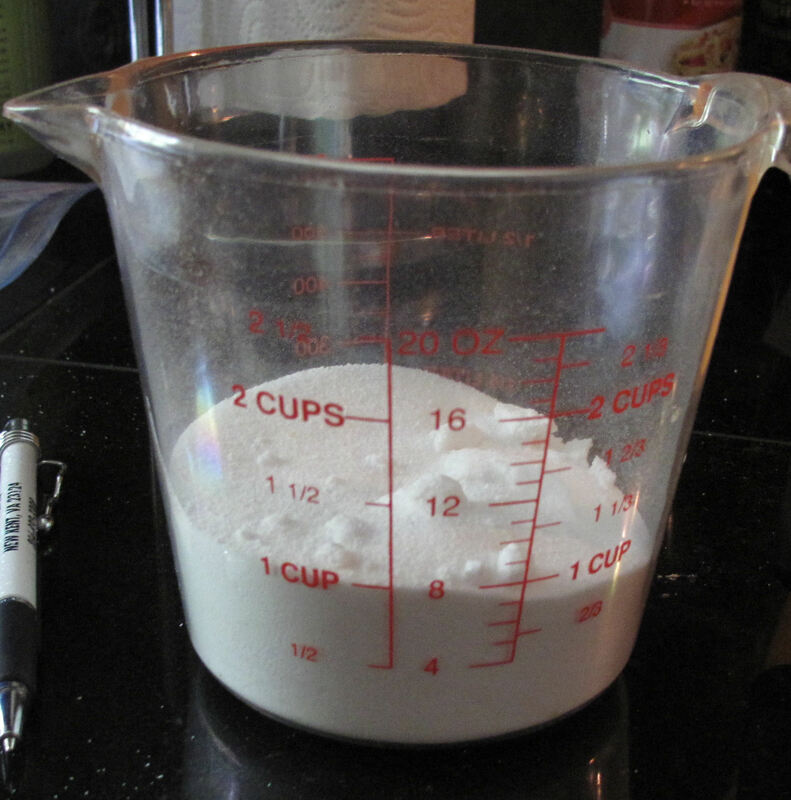 Ever wonder about all those homemade laundry detergent soap recipes that you see around? Many of them are made for places with ‘hard’ water, but lucky me! I have soft well water and have come up with this particular recipe that can be made for pennies per load that works well for those with soft water. If you have softwater you do not need all that soap to get things clean. And if you use too much soap in the laundry and you have softwater you can wind up with dingy looking clothing that actually HOLDS THE DIRT since normal rinse cycles are not enough to get the soap out. I like to pre-make a lot of the soap ‘ingredients’ at one time so I have plastic containers that I keep them in ready at hand whenever I need to make laundry detergent or whatever out of the ingredients. I prefer to make the liquid over using the powdered version since soap doesn’t easily ‘melt’ in cold water. Note: the harder your water (and if you are on city water you have very hard water) the more ‘soap’ you need in the ‘soap’ and I will list an alternative reciepe to compensate for this. 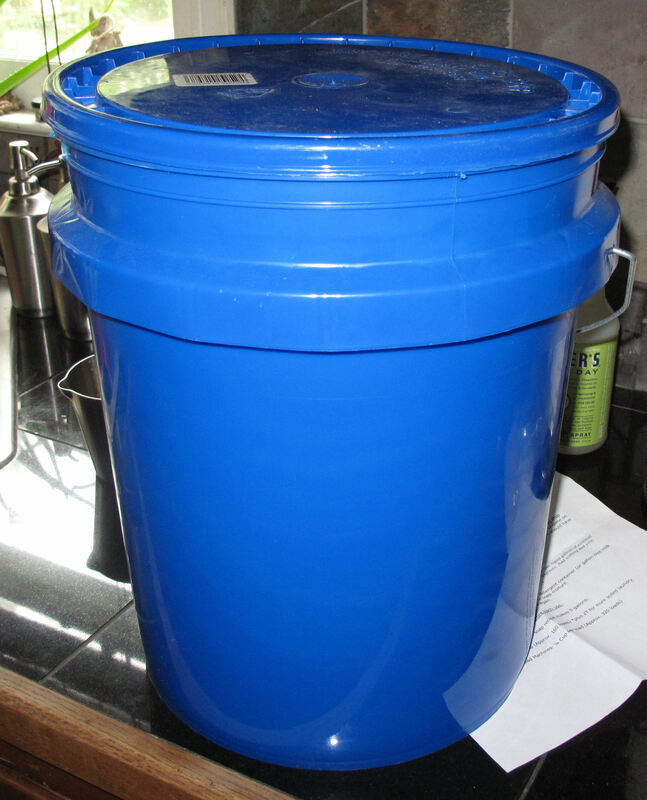 Containers for finished soap- gallon milk jugs, old laundry detergent jugs, etc. Gather the required items, the soap, borax and washing soda can typically be found in almost any grocery store or big box store, but you may have to check around for the washing soda. 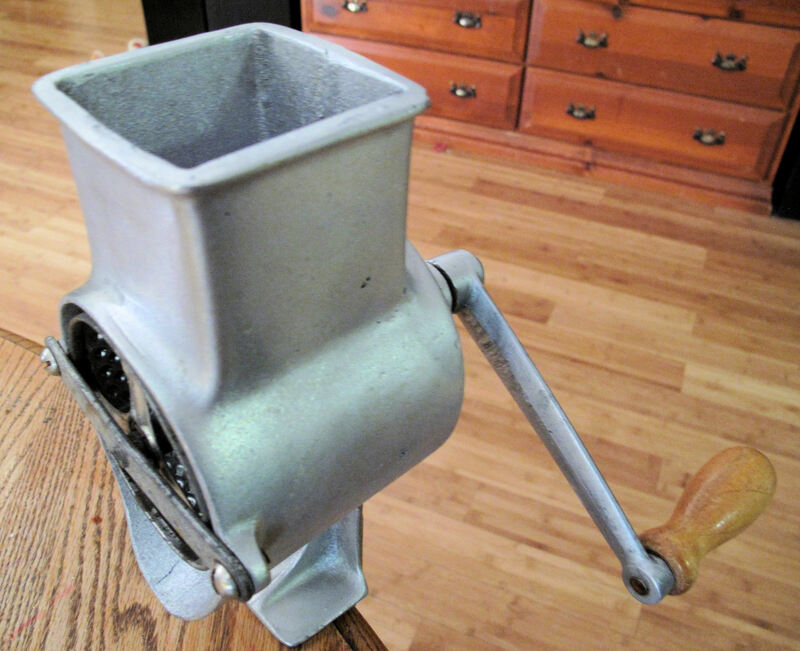 Using a grater (I have a big dedicated ‘soap grater’ that I picked up on ebay for next to nothing which is actually an old cheese grater) grind up the Fels Napa Soap Bar or whatever soap bar you choose to use (just avoid ‘commercial’ bath soap…will NOT WORK). You will wind up with quite a bit from one bar…set aside. In a metal pot, put 4 cups of hot water (from the tap is fine) and place ½ cup of grated soap (do not pack it) into the water. 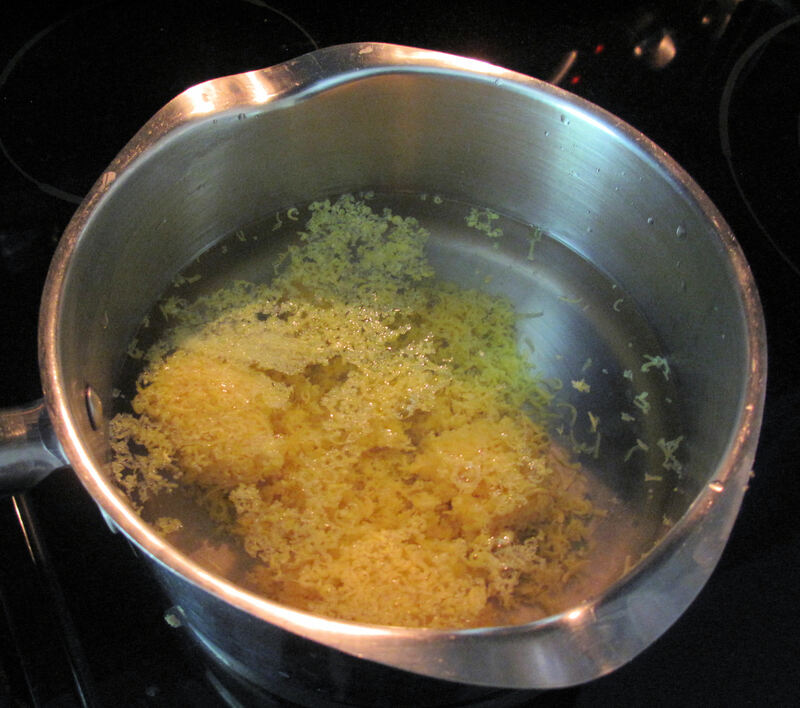 Put pot on stove and set your settings to medium-low…Stir this continually with wooden spoon until soap is dissolved/melted. It will be slightly foamy. You are not done melting the soap until you have no chunks or flakes left. 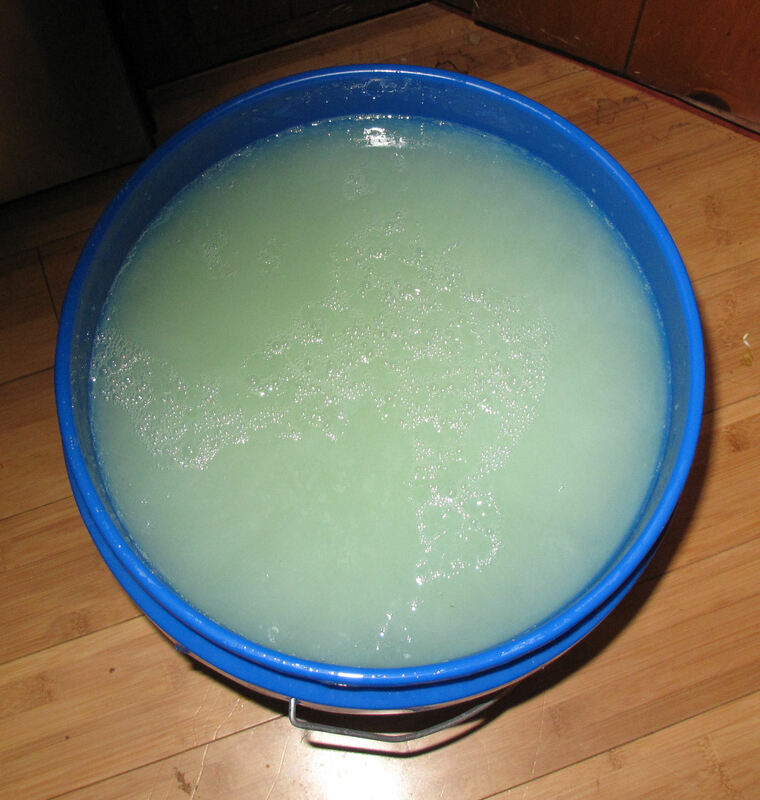 Get your 5 gallon bucket with the lid. Fill the bucket half full with hot water (the hottest water you can get from the tap will work just fine!) and put on the floor. Stir WELL until all powder is dissolved. At this point, finish filling your bucket with more hot water to about 1 inch from the top. 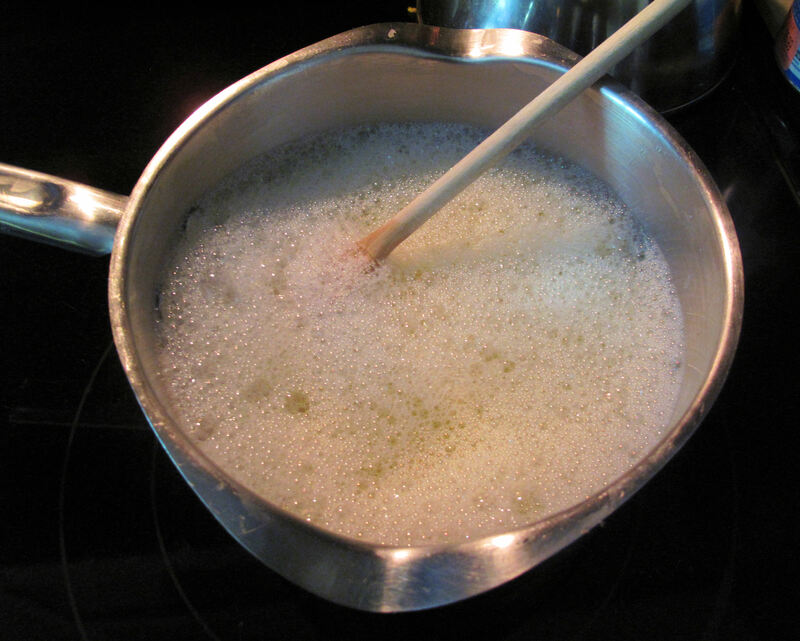 Stir WELL again…be sure to get down to the bottom of the bucket while stirring…this soap mixture will NOT hurt your skin at all and easily rinses off. Cover and let sit for 24 hrs. After this cooling off and waiting time take the lid off, you will find that it has thickened on the top and bottom into a ‘gel’ like substance….it may look runny or separated…or with chunks of goo through out the bucket…this is OKAY and NORMAL….STIR AGAIN WELL! Fill your containers now…I like to use the measuring cup to scoop out the liquid detergent from the bucket and then pour through the funnel into the containers…at this point if you would like to add essential oils then add 5mls per gallon and shake well…All done…no fabric softener needed. OF NOTE: Shake well in the smaller containers before use each time, it will separate again. Since I use laundry detergent containers I just use the same amount that I would as if it was store bought. So use the ‘normal’ amount that you would use of liquid laundry detergent. This is for softwater ONLY. 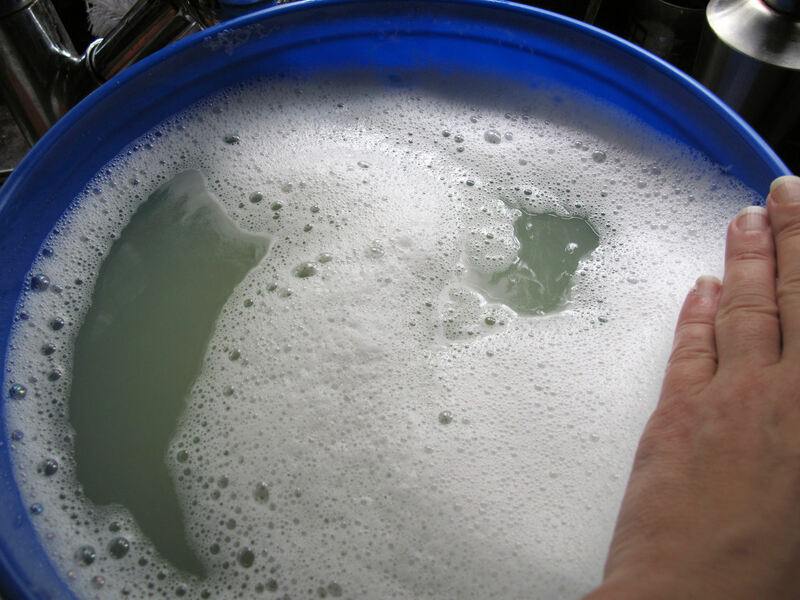 If you have hardwater/city water you will need to INCREASE the amount of soap, borax and washing soda, but the directions on how to make are the same. If you are making up a lot of soap at one time for future ‘making’ just be sure to grate one bar at a time and place what you get from ONE BAR into a baggie. Alternatively you may weigh out 4.5 ounces of grated soap bar. 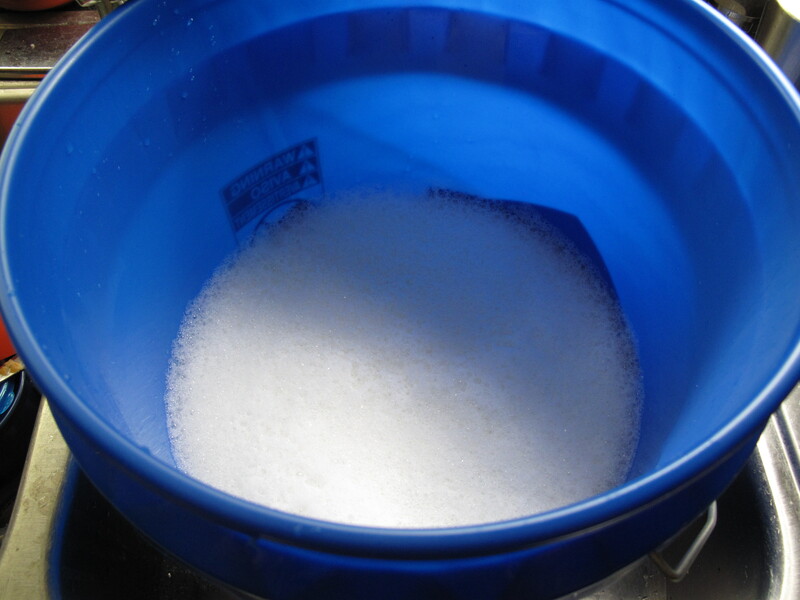 Follow the same directions for making softwater liquid laundry detergent. 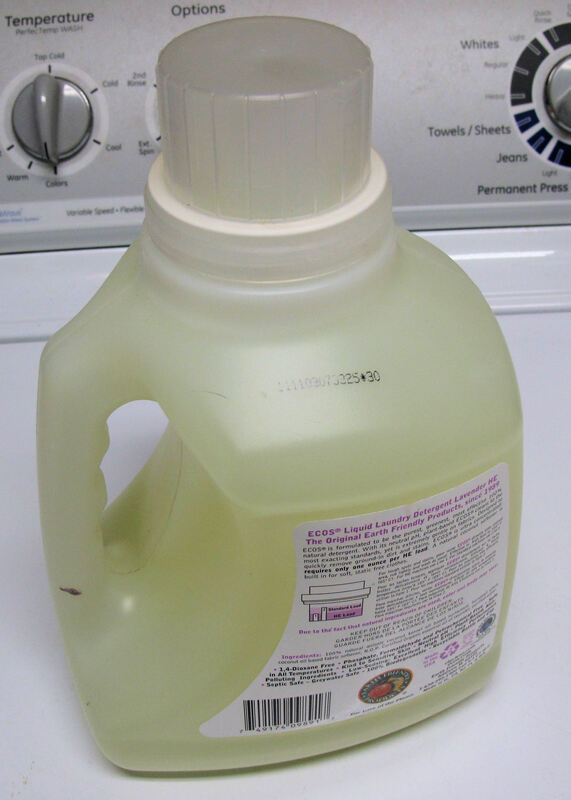 When you are using this homemade liquid laundry detergent you will want to use ½ cup per load (about 160 loads or so) and slightly more for heavily soiled clothing. 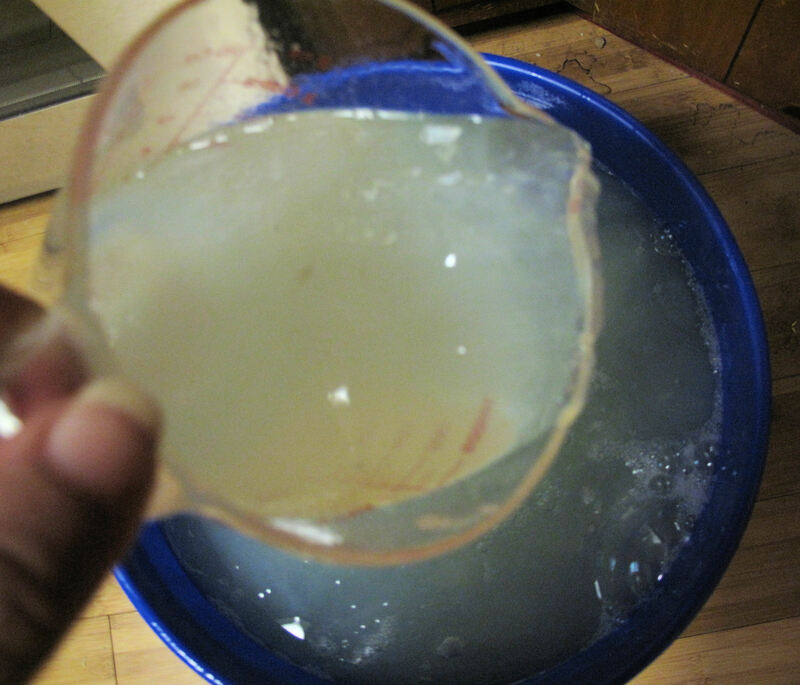 I have been using this batch of homemade soap for softwater for the past 2 weeks…EXCELLENT!!! no pre treating of light stains, clothes are brighter, softer and best of all, they smell CLEAN and not soapy! Excellent. Financially times are difficult and this will save us loads. Glad you included the hard water mix. With inflation on the rise way above what is being reported finding ways to save money is on top of my list. I will be adding other cleaning products as I get the chance! Good for you. Looking forward to it. Don’t forget the gem of all cleaners distilled vinegar in your products. Our families preferred choice for general cleaning.